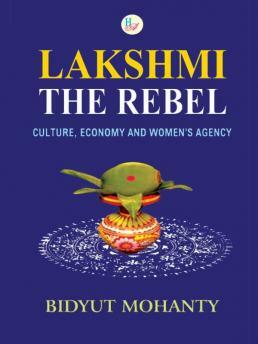 The idea underlying this book is to suggest that in a caste-ridden, patriarchal society the status of woman or the girl child cannot improve unless cultural resources are mobilized to complement political, economic and legal initiatives. But culture has to be seen critically, to discern streams of resistance and challenge even though dominant patterns of values might persist. It is important to note that there was a material basis for such practices in the rice economies in which women played an extremely important role in all stages of the production processes of rice. 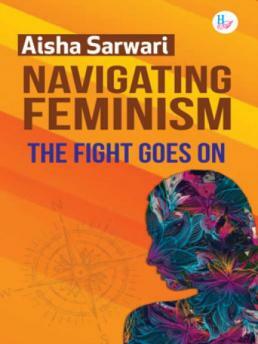 The book will be of interest to students and researchers in sociology, economics, politics, women studies and cultural studies. 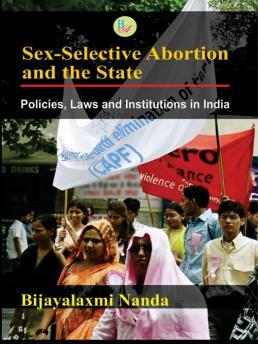 Bidyut Mohanty, Ph.D, is the Head, Women’s Studies Unit, Institute of Social Sciences (ISS), New Delhi. She is a visiting fellow in Orfalea Center, in Department of Global and International Studies, University of California Santa Barbara, (UCSB). 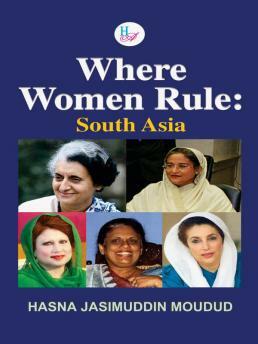 From 2007-2011 she taught a course on “Women, Culture and Development.” She has been engaged in research and training of elected women representatives at the grassroots level for over 20 years. 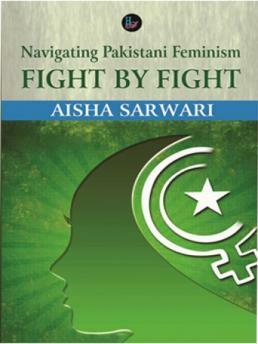 Her publications include several edited books.